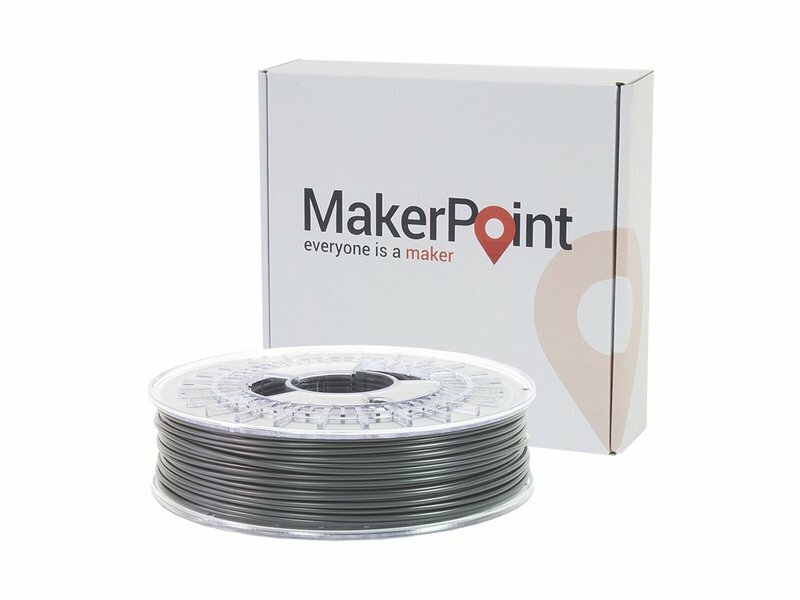 MakerPoint HIPS is an easy to print, High Impact Polystyrene filament with multifunctional properties. HIPS can be used as support material in combination with ABS, because it dissolves in D-limonene and the ABS remains unaffected. 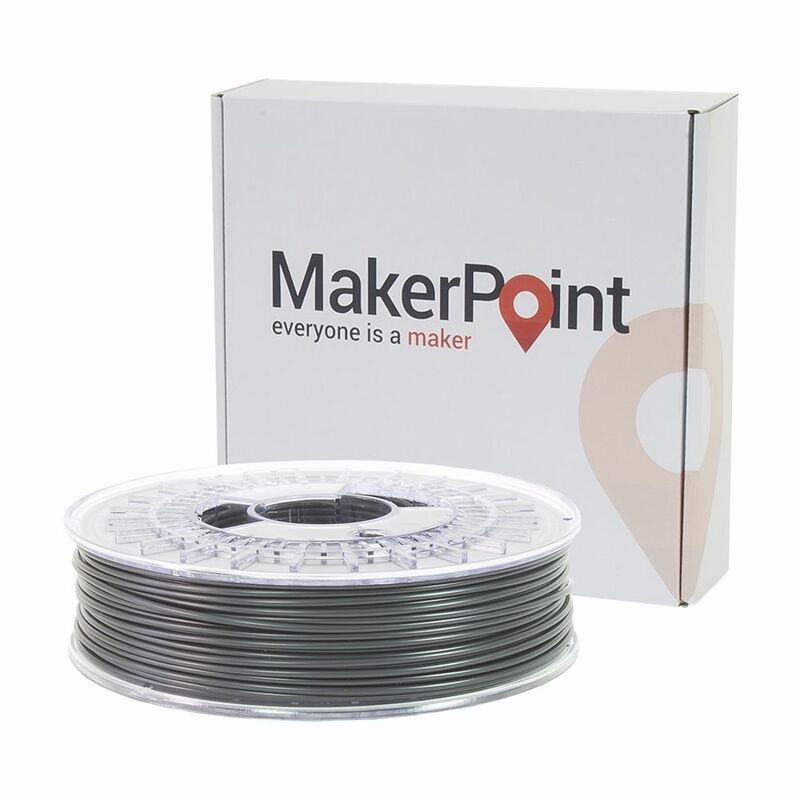 MakerPoint HIPS is an easy to print, High Impact Polystyrene filament with multifunctional properties. HIPS can be used as support material in combination with ABS, because it dissolves in D-limonene and the ABS remains unaffected. MakerPoint HIPS is very suitable for detailed prints and for large objects, because the material shows very limited warping. HIPS is very light and durable, has good interlayer bonding, can be glued easily and the colors result in a smooth matt surface of the 3D printed objects. High Impact Polystyrene is therefore widely used in model building. 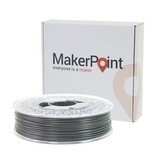 MakerPoint HIPS is available from stock in five matt colors, White, Red, Black, Gray and Blue. Special colors are available upon request with a minimum order quantity of 20kg.